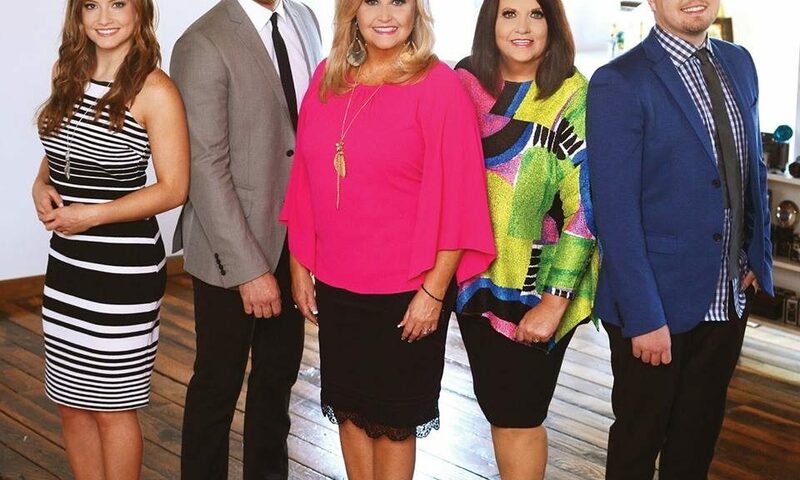 DAHLONEGA, Ga. – (March 23, 2017) – Grammy-nominated and Dove Award-winning family group Karen Peck & New River received news this week of seven Top 10 nominations in the 2017 Singing News Fan Awards. New River landed spots in multiple categories including Favorite Song (for “Calling”), Favorite Artist, Favorite Soprano and Songwriter (for Karen Peck Gooch), Favorite Alto (for Susan Peck Jackson) and Favorite Mixed Group. In addition, Kari Gooch landed a spot among the Top 10 Favorite Young Artist nominees. The group is also excited to announce its 2017 homecoming – Christian Music Nights. Karen Peck & New River will continue its annual tradition of hosting Christian Music Nights on Father’s Day weekend. This year it will fall on Friday, June 16, 2017 and Saturday, June 17, 2017 and take place at New River Park in Dahlonega, Georgia. In addition to New River, Christian Music Nights will feature Grammy-nominated bluegrass favorites The Isaacs and on Friday evening. Dove Award winners Brian Free & Assurance and the Wilmington Celebration Choir will join New River as special guests on Saturday night. 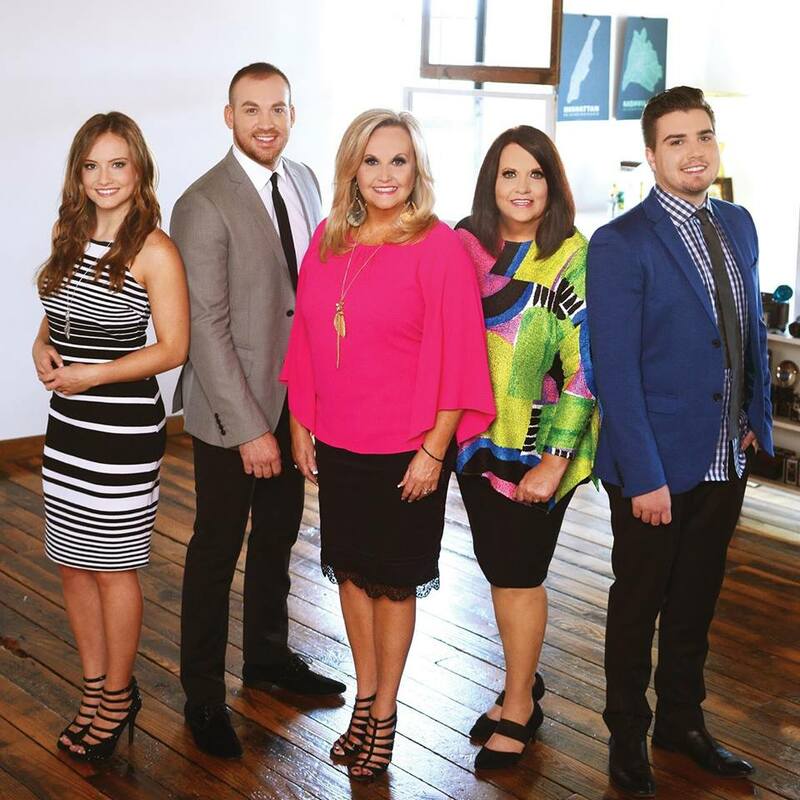 In addition, the New River band will accompany Karen Peck & New River as in years past. It was also recently announced that New River would join The Isaacs on the group’s first tour of the Holy Land. New River is excited to invite all of their friends, family, and fans to join them on this amazing 10-day event. The all-inclusive trip will take place from July 17-26, 2017. New River and The Isaacs have teamed up with Inspiration Cruises & Tours to offer a deluxe trip of a lifetime. 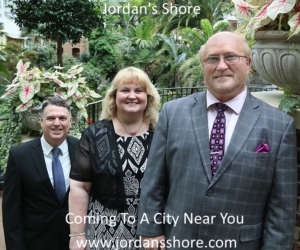 The price includes beautiful hotels in Israel and all meals, tips, taxes, site entry fees, and much more. www.karenpeckandnewriver.com  or the Inspiration website at http://www.inspirationcruises.com/tii  and tell them you want Karen Peck and New River to be your host to the Holy Land. https://www.facebook.com/pages/Karen-Peck-and-New -River or on Twitter at https://twitter.com/KarenPeckNR . Karen Peck and New River is booked by The Harper Agency. Contact them at http://www.harperagency.com or by E-mail at info@harperagency.com .